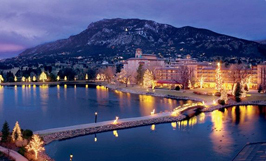 Colorado has long been known for its great mountain vistas and natural beauty. Colorado Springs, CO is no exception. 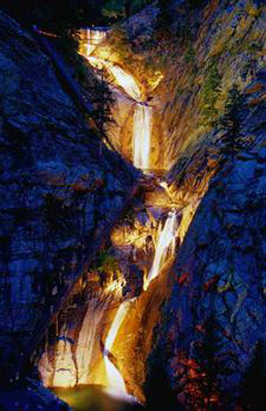 If you are a couple that enjoy hiking and the great outdoors, this is the place for you. 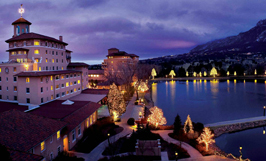 Fall in love in Colorado Springs. 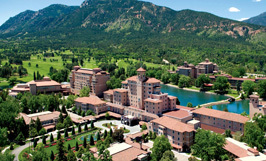 You don’t have to vacation in Europe for the romantic experience of staying in a castle, just visit Colorado Springs. 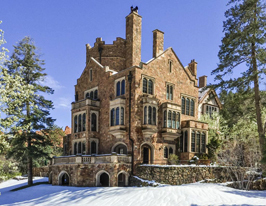 Here you can stay in Glen Eyrie Castle or take one of their many tours. You can even take tea at the castle for a special experience. 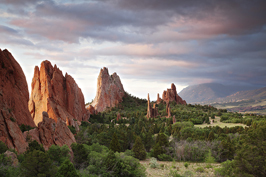 “Glen Eyrie’s stunning beauty and rich spiritual heritage create a place where, for a few sacred moments, guests can set aside their troubles and catch their breath.” The castle is the perfect place to stay if you want to visit the Garden of The Gods as it is less than a minute away by car. 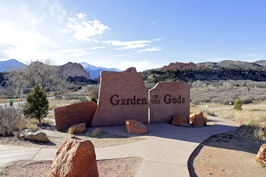 “Imagine dramatic views, 300 foot towering sandstone rock formations against a backdrop of snow-capped Pikes Peak and brilliant blue skies.” When visiting The Garden of the Gods you can share this gorgeous setting with your sweetheart, as well as the experience of rock climbing, hiking, bike trails and taking a jeep tour. It is an adventure to be shared and remembered for years to come. 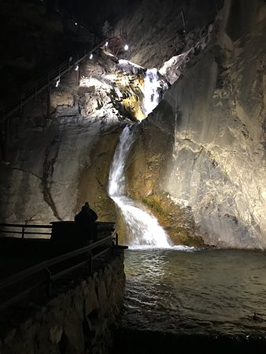 The nature center also has a museum that you can stroll through to find out how the Red Rocks were formed and some of the history in the area. 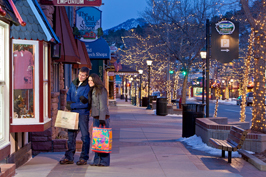 After a trip to the museum you can then dine in their cafe or out on the terrace that overlooks Pike’s Peak. 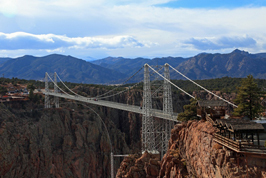 With the Colorado Springs area offering a lot of outdoor activities, there are many tours to be had. 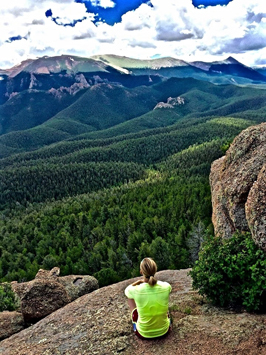 You can float above the red rocks in a hot air balloon, climb the mountain in a train that goes all the way to Pike’s Peak, ride bikes around the town and more. If you and your sweetheart like to cycle, but also enjoy a pint, there is a particular tour of note; The Colorado Springs Brewery Tour. If you are interested in this tour, you can bike from brewery to brewery in the town and sample the great craft beers that they offer. 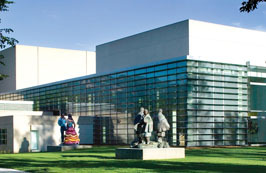 Colorado Springs “has a strong cultural scene, between the outstanding Colorado Springs Fine Arts Center, the Colorado Springs Philharmonic, and the variety of plays and musicals offered at several independent theaters.” There are many museums to visit beyond the Fine Arts Center. A few of note are the Peterson Air and Space Museum and the Colorado Springs Pioneer Museum. 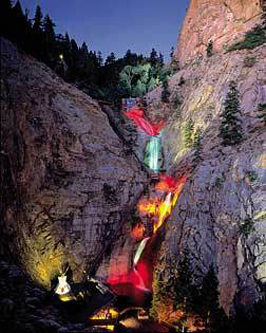 Colorado Springs also offers a great zoo experience.